One Love Manchester Benefit Concert: 11 million tune in on BBC One! 11 million tuned in to BBC One last night to watch the incredible One Love Manchester Benefit Concert by Ariana Grande. Ariana Grande’s One Love Manchester concert averaged a staggering 10.9 million viewers on BBC One last night. Between 7pm and 10pm on BBC One last night an average of 10.9 million watched in their homes as the star studded charity concert took place. The concert peaked with just under 15 million on the BBC last night. Not only was the One Love Manchester concert broadcasted on BBC One but BBC Radio and commercial radios in the UK streamed the event along with over 50 countries around the world. 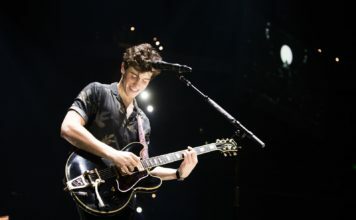 The concert was also live streamed on Facebook, Twitter and YouTube, the total global audience has not been calculated as of yet, but it’ll be huge. 50,000 fans turned out at Manchester’s Old Trafford stadium for the concert, including us! for a night to remember. 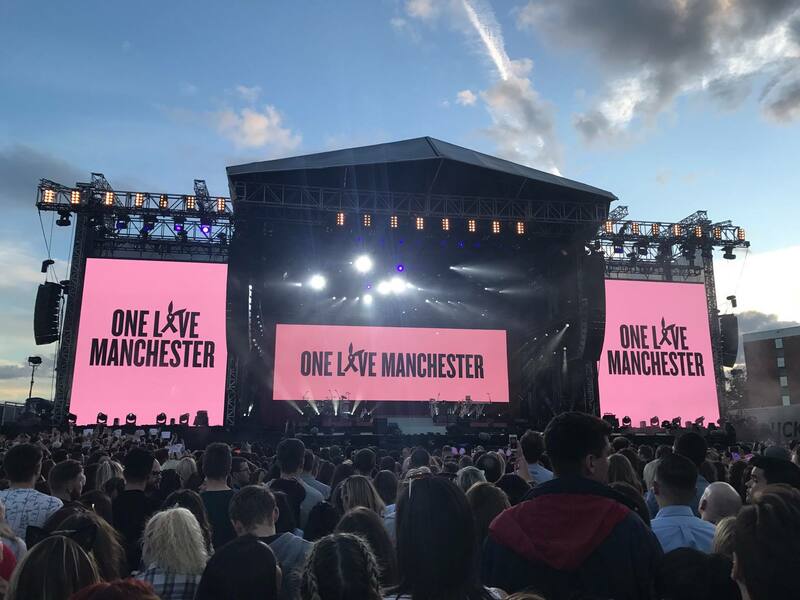 The One Love concert was hosted just 24 hours after London had been hit by a second terror attack, Ariana and the show organisers said it would go ahead “with greater purpose”. £2million was raised from the One Love Concert alone last night, all the money will go to the victims and the families who suffered last Monday at Ariana’s concert in the city. 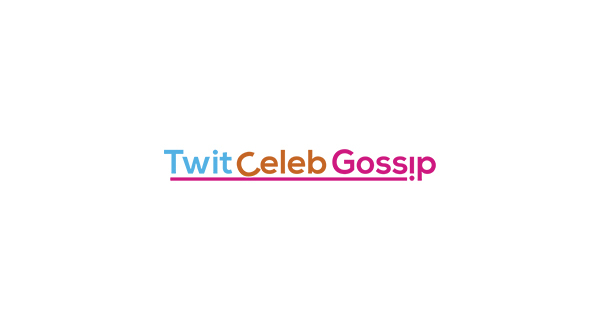 Ariana Grande had a star stunned lineup take to the stage on Sunday, it included Miley Cyrus, Black Eyed Peas, Katy Perry, Justin Bieber, Coldplay, Robbie Williams, Take That and Liam Gallagher. Little Mix, Imogen Heap and Niall Horan also starred in the show. 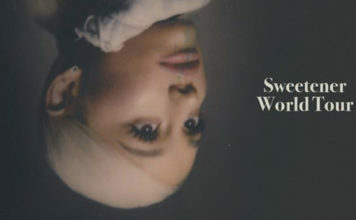 Ariana Grande has since re-released the hit song ‘One Last Time’ as a charity single with all the proceeds from sales going to the ‘We Love Manchester Emergency Fund’, you can buy the song here. 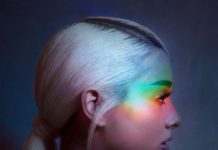 Black Eyed Peas and Ariana Grande – Where Is The Love?